ParTIA: It's a party-- only better! Face painting is loved by kids, teens and even adults. 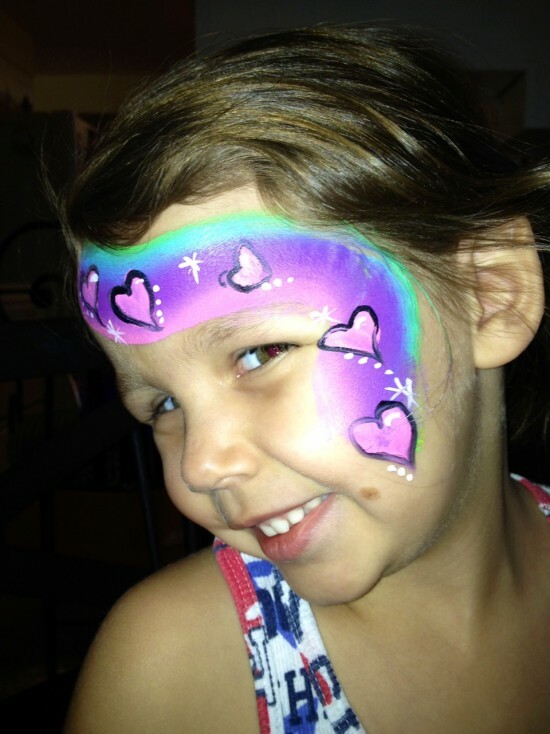 Having a face painter at your party is a great way to make children feel special. Forget the party bag, take a picture of each child and a great group shot and create great memories. A face painter at your corporate event is fun for children and adults alike. I can also customize designs that fit a specific theme. We specialize in: Birthday parties, Holiday parties, Grand openings, Wedding receptions, Fundraisers, School functions, Church events, Restaurant family nights, Block parties, Family reunions, Daycare celebrations, Scout events, Festivals and fairs. Be the first to review ParTIA: It's a party-- only better! My Name is Tia. I have always been an artistic person who loves to create things. In 2011, I fell in love with the art of painting faces. I just love to see the reaction when the kiddos look in the mirror and see their faces magically transformed. I have also been baking and decorating cakes since 2003, and I truly love the challenge of creating a cake into just what the client envisions. As a kid, birthdays were magical for me - thanks to my wonderful parents and family! Now, let me help make yours equally as special! I can help you come up with a theme for the party, make a cake to match and face paint the crowd. Only water-based, cosmetic-grade paints are used. These paints have been approved and are tested to be used on skin. The paint can easily be removed with mild soap and water. It is sometimes easy to first wipe of the majority of the paint with a wet wipe and then wash it completely off. As with any cosmetic product, we cannot guarantee a reaction will not occur. If you are unsure, please ask for a test patch prior to full painting.